Steve Betchner, of Ocean City, is a volunteer with CASA helping foster children in Atlantic and Cape May Counties. Ocean City resident Steven Betchner retired from Wawa in 2015 after a successful career in management. Instead of basking in retirement with his wife, Kathleen, of 25 years, to enjoy grandparenthood, the two of them decided they wanted to do something really rewarding, something worthwhile. That was when Kathleen brought up the idea of becoming a Court Appointed Special Advocate For Children of Atlantic and Cape May Counties. 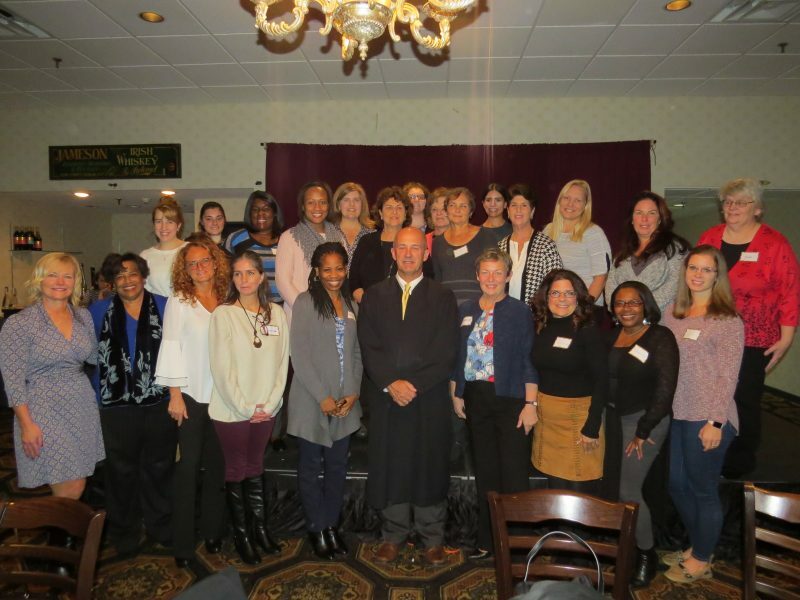 CASA, with a location in Somers Point, provided an advocate to 657 children in Atlantic and Cape May Counties just last year. Out of that figure, 233 children left foster care and were either reunited with their families, placed with family members or adopted, according to CASA officials. The Betchners wanted to be a part of that. That was three years ago. Since then, there have been several instances that really made it clear to Steve Betchner why he is working for CASA. Betchner currently works with “Adam,” a 5-year-old boy. He smiled when he spoke about how he has seen Adam progress over their visits. “He is such a good kid. He is in a really good place right now,” Betchner said of the child’s attitude. The people who foster Adam take care of other foster children. Betchner said he visits with all of them but makes it a point to spend most of the time focusing on Adam. He noted that there is no question in his mind that Adam’s parents love him very much. “Gordon” was the first child Betchner advocated for. The child has since aged out of foster care, which cares for children until the age of 21. He moved to Pennsylvania, but Betchner still keeps in touch with him. “I send him messages around the holidays and birthdays. I advocated for him for over a year,” Betchner said. He spoke of how Gordon was an excellent cook. When the boy was in his teens, about 17, he took a job at a restaurant. CASA Director of Community Development Karen DeRosa said volunteers such as Betchner are so vital to caring for the hundreds of children in foster care between Atlantic and Cape May Counties. The goals of CASA volunteers are two-fold, DeRosa explained. They are to ensure that during the time each child is living in foster care, they receive the best care possible and that they experience a safe, permanent home as quickly as possible, either reunited with their family, placed with family, or adopted. 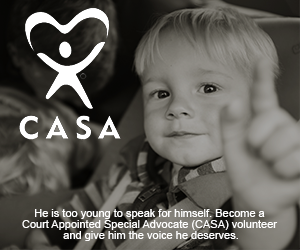 “CASA volunteers are speaking only for the child’s behalf and are often the only consistent adult in the children’s life who is advocating only for them,” she emphasized. Some of the statistics for the last fiscal year, which runs from July 1, 2017, to June 30, 2018, show that the majority of the children in Atlantic and Cape May Counties are placed in care because of parental dependency. Forty-four percent of the children are 5 years old or younger. About 48 percent of the children are white, while 26 percent are black, and 26 percent are two or more races. More than half of the children, 53 percent, are males, DeRosa said. Betchner’s influence has expanded recently by becoming a peer coach for three new advocates at CASA. As a peer coach, he helps the novice CASA advocates find the resources they need as they approach their new roles. “With our CASA Volunteer Coordinator, me, as the peer coach, and the CASAs, we have a whole team of people working for the best interests of the children,” Betchner said. 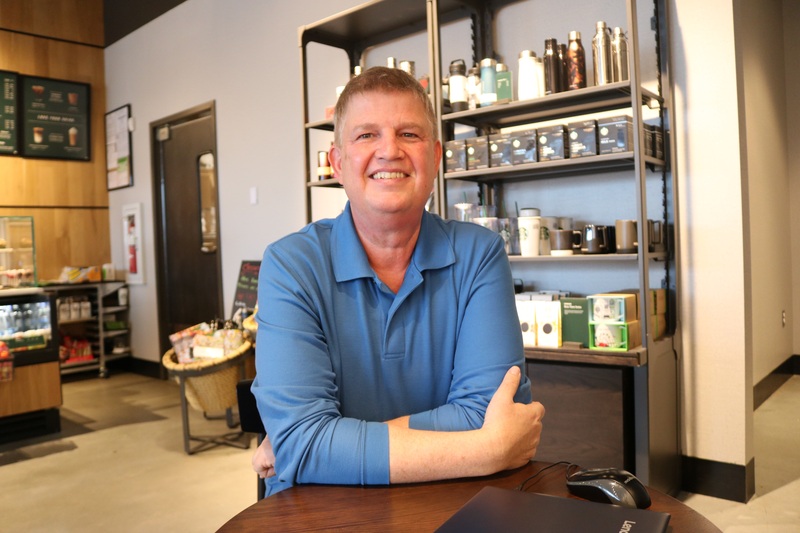 Betchner, who has chosen to handle just one case at a time so he could dedicate his energies to one child, said he hopes, while he fulfills his dream of helping children, the ones he meets through CASA should know that they are loved. He also hopes he is making a difference. Recently, he was on a trip to Florida with his wife. While there, he found out that Adam’s relative lived just one street down from their vacation home. That, he said, was yet another sign that what he was doing to help foster kids is something he was probably meant to do, perhaps for his whole life.